Organizations are shifting to the cloud, and one of the core solutions that they are leveraging is G Suite and Google Cloud Platform (GCP). G Suite was the first productivity platform with credibility to take on Microsoft Exchange (for email), Windows File Server (for storage), and Office (for productivity applications). However, as organizations make the shift, they find that their IT infrastructure ends up being split up between the cloud and on-prem. For example, many organizations still have Microsoft Active Directory® on-prem and are using G Suite in the cloud. 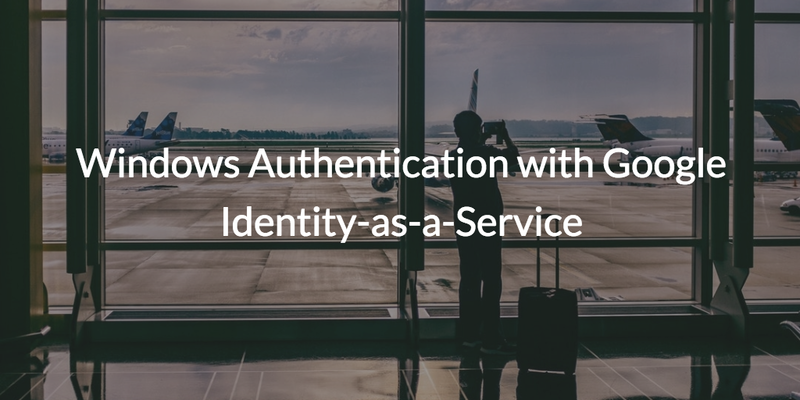 With Google’s focus on Identity-as-a-Service, does that mean that IT admins can shift to the cloud for directory services as well, and maintain functions like Windows authentication? They can shift to a cloud identity management platform and maintain Windows authentication, just not with Google Identity Management. 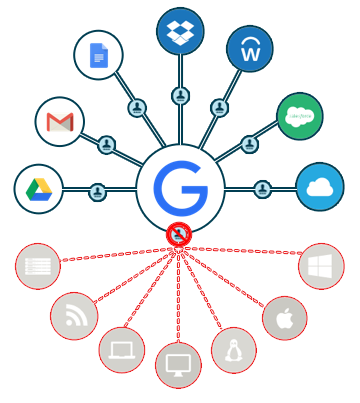 Google IDaaS is less of a true cloud directory service, and more of a user management platform for Google services with the ability to authenticate to a few select web applications. Managing and authenticating Windows systems is outside of Google’s scope. Google’s Identity-as-a-Service strategy is really to support identity and access management to their cloud suite of solutions. They don’t support legacy infrastructure and device management capabilities which are central to directory service solutions such as Active Directory. 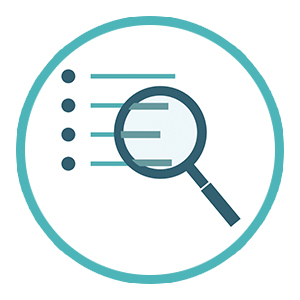 Why Continue Looking for a Comprehensive Solution? If IT isn’t managing the devices within their organization, then that task is an employee’s responsibility. Keep in mind, employees are notorious for trying to skip system updates, choosing to use the phrase “password” as part of their login credentials, and installing damaging software. Practical system management can mitigate many of these poor choices. Why not just stick with Active Directory? Active Directory only works well if you’re planning on sticking to on-prem infrastructure and remaining in the Microsoft ecosystem. If you want to move to the cloud, AD will help you with your on-prem Windows systems, but you’ll be blind when it comes to managing user access to Mac and Linux systems, cloud-based apps and any infrastructure you end up moving to the cloud. For modern organizations that are leveraging cloud, on-prem, and heterogeneous environments, there is a better way. Directory-as-a-Service® (DaaS) is a replacement to Active Directory and enables organizations to completely shift to the cloud while still controlling Windows authentication and devices. Additionally, Directory-as-a-Service tightly integrates with G Suite and Google Cloud, so you can get the best of both worlds – shifting to the cloud, but still controlling your user’s Windows systems. Learn more about how you can optimize your use of G Suite by taking a look at our eBook, Google Apps on Steroids. You can also drop us a note, and we’d love to have a conversation with you about how our cloud based directory can shift your organization to the cloud completely. Ready to give it a go? 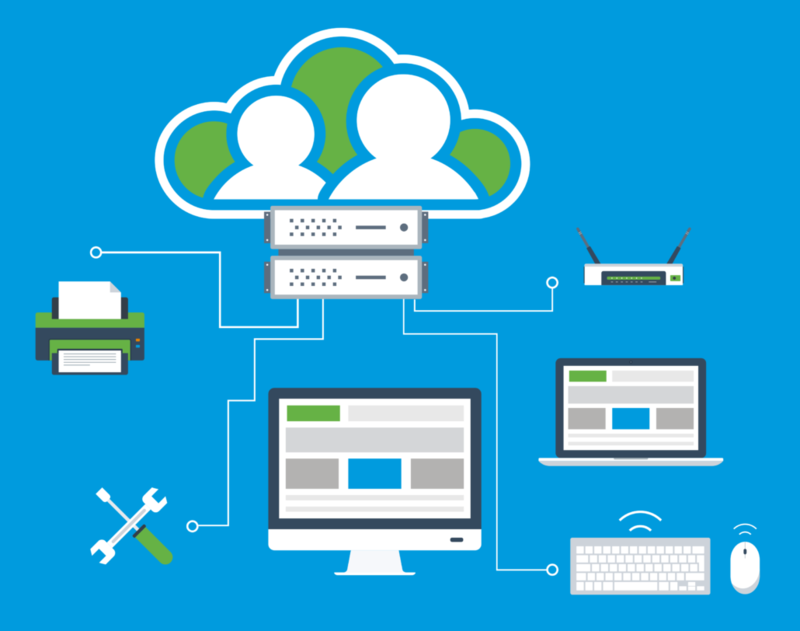 Start testing DaaS in your environment today by signing up for a free account. Your first ten users are free forever.